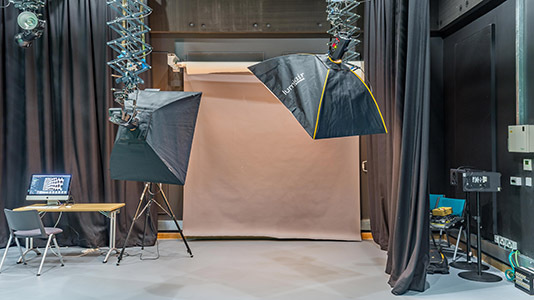 The Photography Studio is a large space with a photography lighting grid, air conditioning and two colourama separate systems with a range of backdrop options and includes tethering solitons to a Mac Pro machine, with a self-calibrating colour monitor. 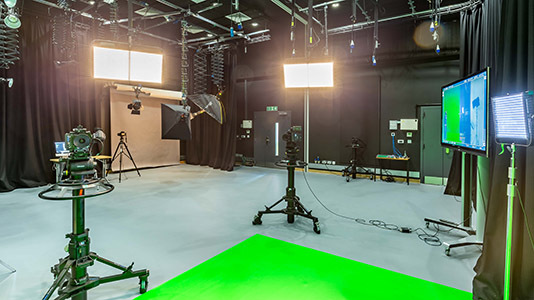 The studio comes with use of a green room for make-up and wardrobe. 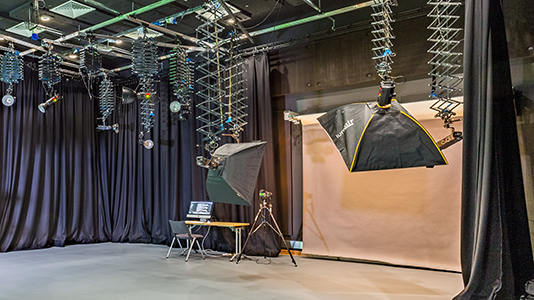 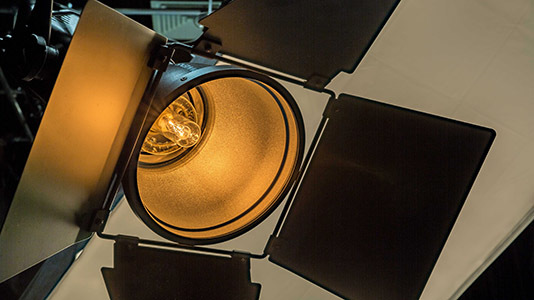 The Photography Studio is part of Elephant Studios at LSBU – multi-million pound multidisciplinary studio facilities at the forefront of digital technologies and multimedia creative practice.